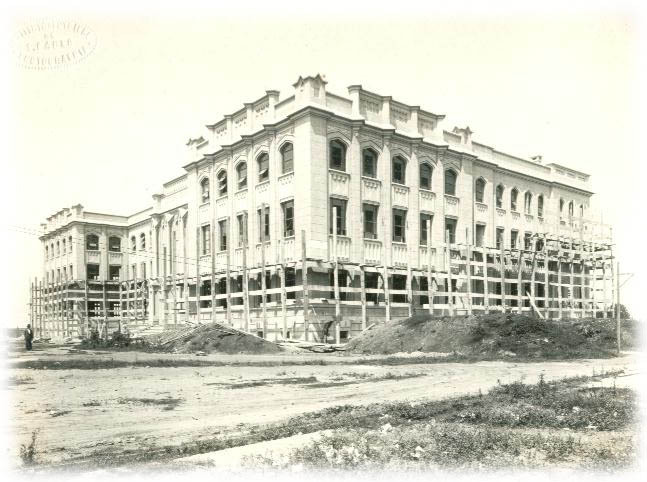 Originated from the Institute of Nutrition, the Department of Nutrition of the Faculty of Public Health of the University of São Paulo was founded by Professor Geraldo de Paula Souza in 1927. In 1938, Paula Souza requested the State Government to create, annex to the Institute of Hygiene, a center of studies about Food and Nutrition, which was done on January 6, 1939, through decree #9966. A few months later, federal intervenor Dr. Ademar Pereira de Barros through State Decree #10617 of October 24, 1939, opened the first Course of Nutrition of Brazil in the Institute. According to legal requirements, it was a one-year course and before admission, applicants had to be submitted to an entrance examination. The Chair of Hygiene became the Institute of Hygiene, independent from the Faculty of Medical Sciences, which was incorporated into the University of São Paulo, becoming “Faculty of Hygiene and Public Health.” Finally, in 1969, it was denominated only “Faculty of Public Health,” whereas the Chair of Food Hygiene became the embryo of the present Department of Nutrition, created in 1939; but in 1964, it was reformulated into the present, 10-semester course of Undergraduate Studies in Nutrition. 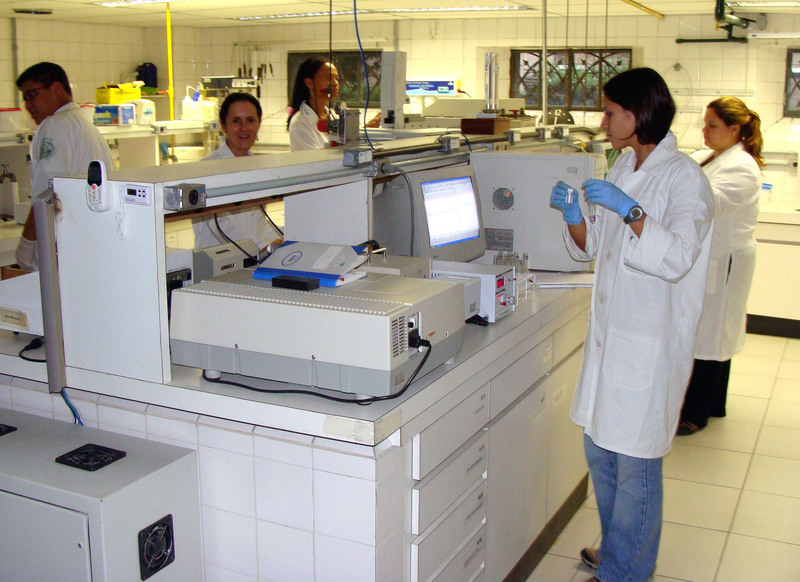 its ad hoc advisory performance on evaluating proposals for courses and research projects towards financing entities such as FAPESP (Foundation for Research Support of the State of São Paulo), CAPES (Improvement Coordination of High-Education Personnel), CNPq (National Council for Scientific and Technological Development), among others. Concerning Graduate Studies activities, the Department of Nutrition participated in the Graduate Studies Program of Public Health as a Nutrition Concentration Area from 1970 to 2007, when this Program was reformulated and the Concentration Area became an independent Graduate Program called Nutrition in Public Health with the major participation of the Department of Nutrition.